We undertake the preventive maintenance and periodic Calibration of all types of Material Testing Machines. Our calibrations are traceable to National/International standards. 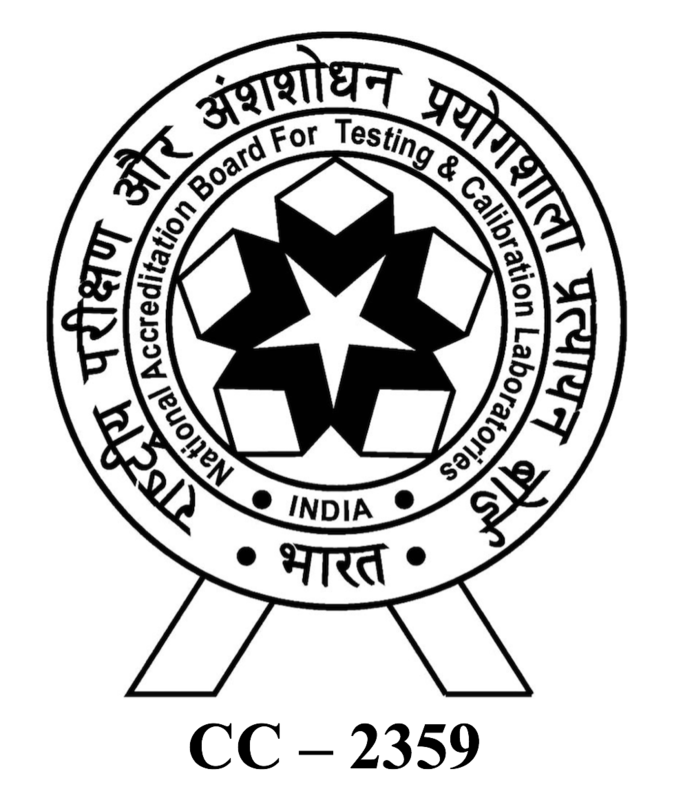 We are accredited by NABL (National Accreditation Board for Testing and Calibration Laboratories), A Constituent Board of Quality Council of India, for Calibration of Material Testing Machines. We also undertakes the Servicing and Repairing of all types of Material Testing Machines. We provide Calibration support to leading certifying/inspection agencies like LLOYD'S REGISTER ASIA, EIL, TUV, DNV, BUREAU VERITAS, etc.